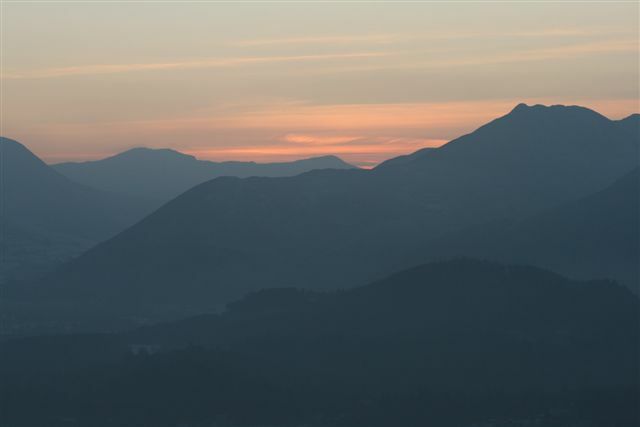 Keswick is regarded by some as the capital of the Lake District and as such is the base for many weekend breaks, walking holidays and simple get away from it all relaxing breaks. 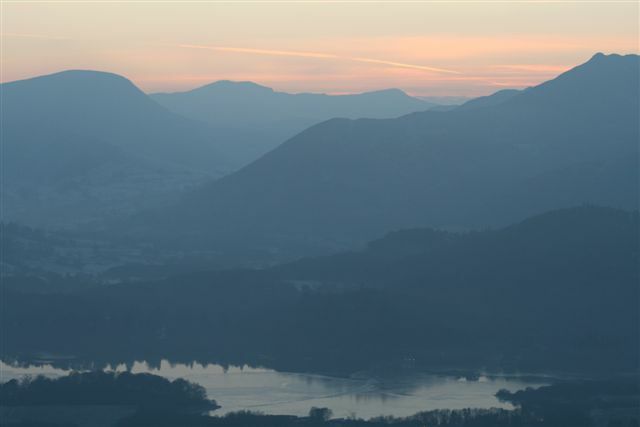 There is an endless combination of Keswick walks around the town and surrounding area, suitable for all ages and abilities, which are easily accessible such as, Derwentwater and Borrowdale. Walkers may choose from gentle strolls to full day’s mountain hiking, with many in between. A few of my personal favourites include Latrigg, Walla Crag, Castlerigg Stone circle and the walking and cycling Railway path. This combination of Keswick walks offers something for everyone. The Keswick Railway path is a purpose built path which offers a relatively even and flat nature walk. The route follows the valley bottom of the river Greta heading out of Keswick towards the Lakeland village of Threlkeld and the well-known Lake District mountain of Blencathra. It is hard to get lost on the Railway path and is simply a case of following the path, making this a good family walk, with children and dogs. This walks path is buggy friendly, whilst suitable for wheelchair users at the Keswick side, and runs approximately 4 miles in total. Once you have walked as far as you desire, simply retrace your steps and amble back enjoying the fauna and flora of this Keswick walks. This is one of the great local short level walks, suitable for children and prams, whilst suitable for the disabled, with great views of Derwentwater and surrounding fells. Starting with your back to the Keswick Information Centre, take the right hand exit into Lake Road and continue for approximately 150 metres. Take the paved road which is still Lake Road down to the right under the subway. On leaving the subway continue ahead with Hope Park on your right. Bear right past the wishing well and go past the Theatre on your left. As you arrive at the lake continue ahead onto the gravel track to Friers Crag. This particular one of our Keswick walks is approximately 4 miles and with little or no climb and should take about 1.5 hours to complete. Of all the local Keswick walks Latrigg is a good moderate walk which will push your level of fitness and therefore be a good indicator before you try any of the more impressive Lakeland fells and mountains. The Latrigg walks are generally circular by nature starting at Fitz Park and on up Spooney Lane across woodlands and fields. Then following the footpath to the summit and an amazing viewpoint of the surrounding area. 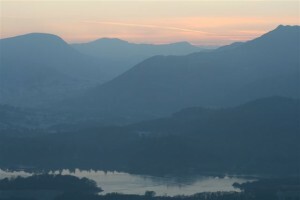 This particular Keswick walks is approximately 6 miles and climbs about 1,000 feet and should take about 3 hours to complete. Keswick is most definitely well situated for any walking trip or holiday, being centrally located within the Northern Lake District, exploring this area of outstanding natural beauty, with exceptional Lakeland views from such destinations as Skiddaw, Blencathra, the Helvellyn Range and the Borrowdale fells all within walking distance or a short, car bus or launch ride away. At this point I believe it is worth mentioning the Ullswater launch as this is a marvellous way to access the Helvellyn range and Striding Edge walks, although it is great do complete a day’s walking being car free where ever possible. For any day out enjoying our local Keswick walks it is always advisable to go well prepared and with good gear. This is the secret of enjoying walking anywhere, and all types of walks. Don’t compromise on your own comfort and safety for the sake of a cheap or rushed purchase, as it’s simply not worth it in the long run. Remember quality lasts long after the price is forgotten. 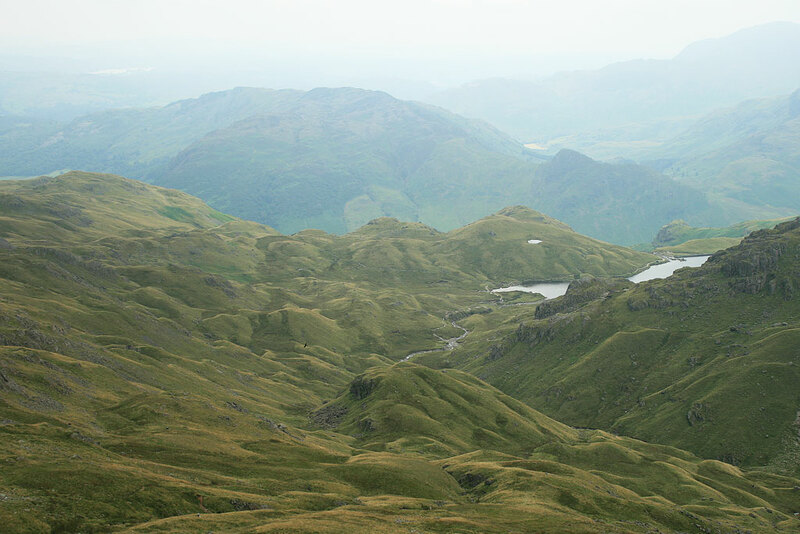 Being safe, warm and dry, remembering this is the Lake District after all and it does rain. The valleys and surrounding area of Keswick has a strong history of copper and slate production, with Honister slate mine and the Threlkeld quarry worth a visit. Perhaps one of the most famous discoveries, was that of graphite in Borrowdale around 1550. Derwent pencils are renowned for their quality and the Pencil Museum in Keswick will lead you through how they lay claim to the world’s first graphite pencil. Whatever Keswick walks you ultimately embark on I hope you enjoy.